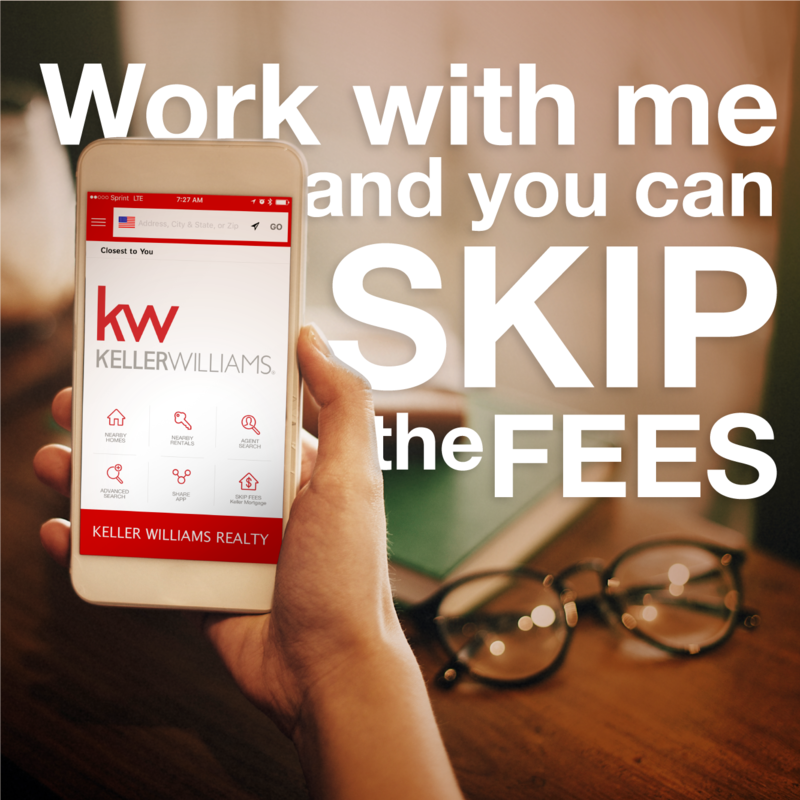 Pay ZERO origination fees, ZERO underwriting fees, and ZERO processing fees when you obtain a loan through Keller Mortgage by working with me, a Keller Williams agent! *The borrower must be part of a Keller Williams transaction. Must be a residential mortgage, over $150,000. Does not apply to non-warrantable condos, manufactured housing, or raw land.